Owning a boat has always been a goal of yours. You long to get out on the water, whether it is to go fishing, just spend time on the water alone, or have a fantastic ship to take your friends and family out on whenever you want a great experience. 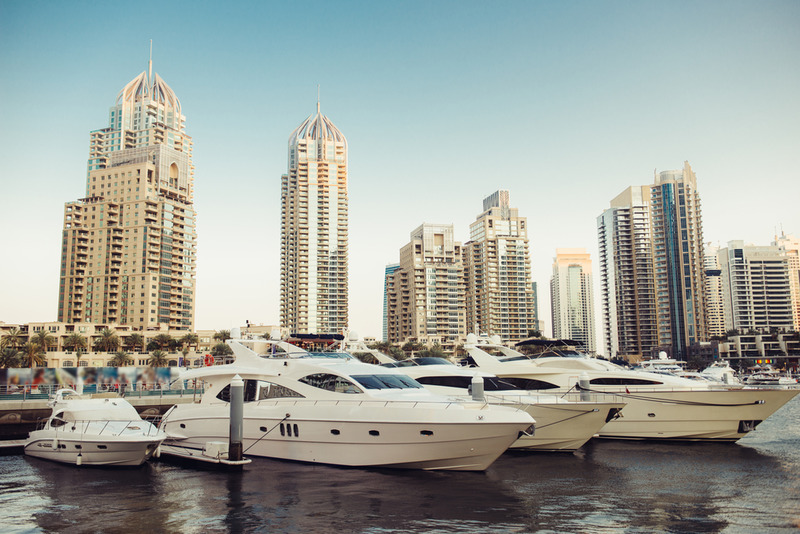 Now that you have taken the plunge and purchased the boat of your dreams, there are steps you need to take care of to make sure it is properly licenced with the government. While getting a licence for your pleasure craft is an option for you, you may want to register the boat instead. You will need to deal with Transport Canada for boat registration, and if you have never done this before it may seem a bit confusing to you. Your first instinct may be to head over to Transport Canada’s website and take care of everything you need for registration. This may sound simple enough to you at first until you actually get to the website itself. You will find all kinds of forms available for download and may not know which one you need to use. Tracking down information on the site is not always so easy, and the language used can seem a bit confusing to someone that has never done this before. You may feel frustrated by the process and how long it will appear to take you. There is an easier way available to you than using Transport Canada for boat registration. Here at National Vessel Registry Center Corp., we have refined registration to make it faster and more understandable for you. Our website has all the forms needed laid out in an easy to find manner so you can get right to what you need. You can do everything electronically and send it, along with your supporting documents and fees, directly to us so we can check it over before sending it to Transport Canada on your behalf. When you use our services at National Vessel Registry Center Corp., you get the no-hassle approach to Transport Canada boat registration. Find the forms you need here on our website and file everything you need safely and securely with us so you can get your registration underway and spend more time on the water with your boat.